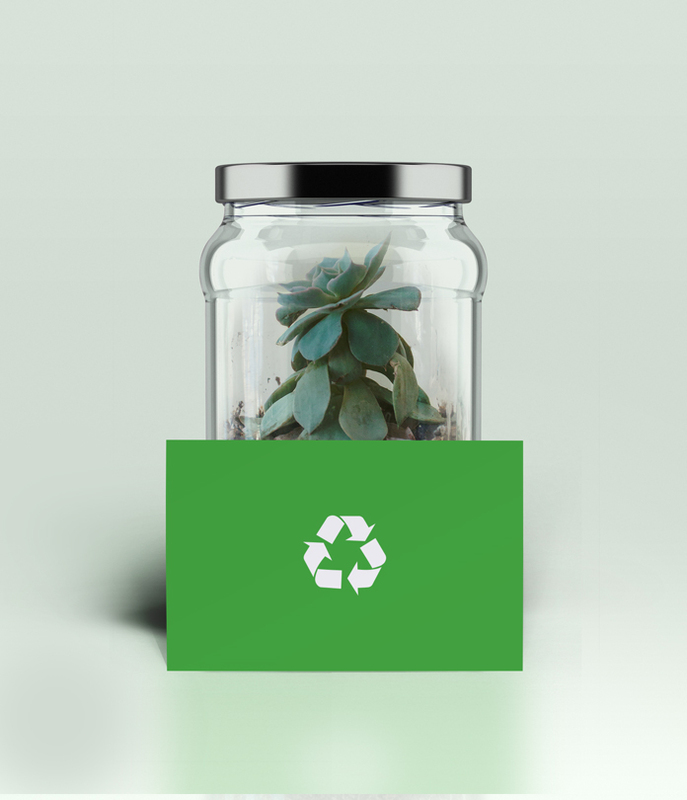 If you want to do that an extra little bit to help the environment, and you need a card with a clean, uncoated finish, that needs to be written on or stamped, then here's a product that's great for receipt, appointment or loyalty cards. Full colour to both sides (lithographically printed), 100% recycled 350gsm Revive Offset Board, 55x85mm. Prices subject to VAT.